Oil-free moisturiser features plant based technology that absorbs quickly to resort the skins moisture barrier. 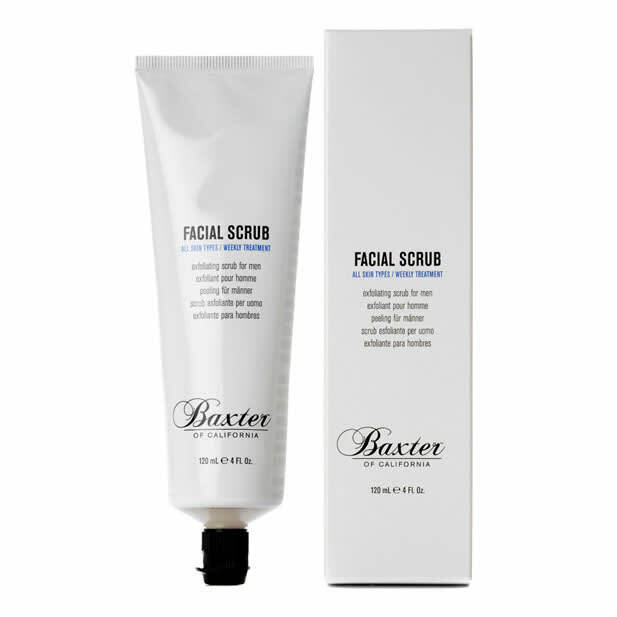 Green tea extract and chamomile help delicate facial skin. Skin is left feeling fresh and and smooth with a shine-free finish. Hydrating face lotion for men infused with aloe vera, green tea, green tea and chamomile.